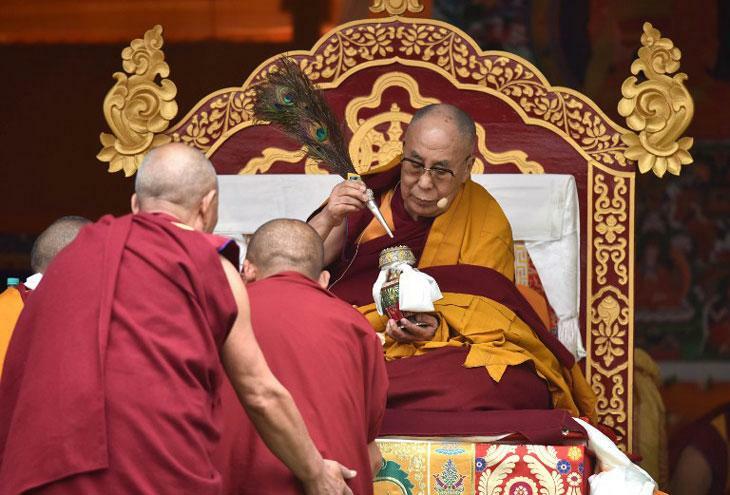 Bad weather forced the Dalai Lama to delay his controversial trip to Tawang, but that didn't stop him from delivering his teachings to his followers at the Buddha Stadium of Bomdila. 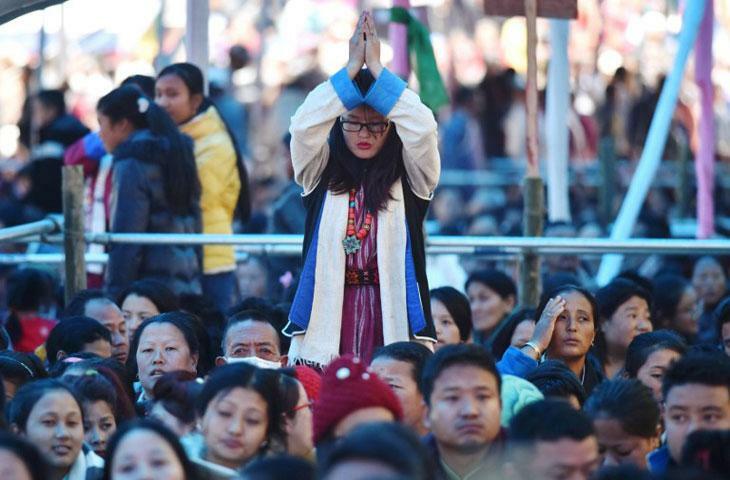 His followers sat in rapt attention as the spiritual leader delivered his sermon. 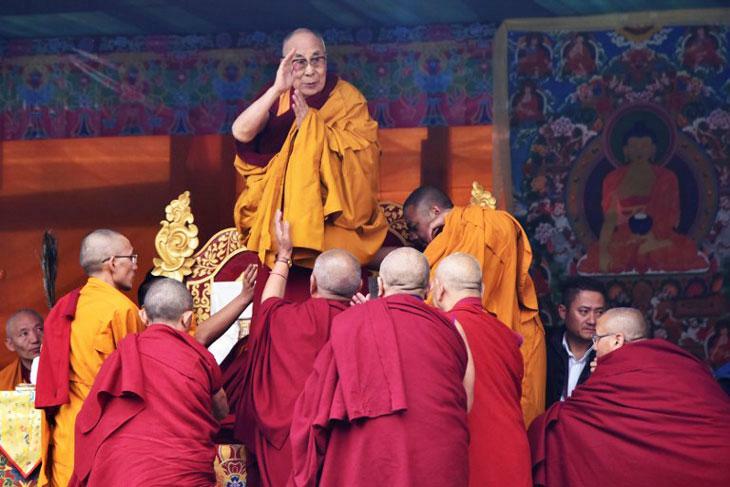 The Dalai Lama first arrived in India’s northeastern state of Assam, before making the trip to Arunachal Pradesh. 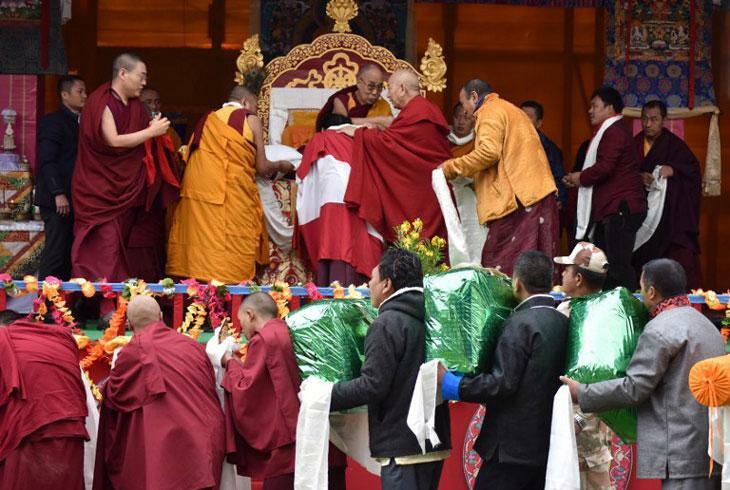 The visit will culminate in his visit to Tawang, after inaugurating a monastery and attending a seminar on Buddhism. 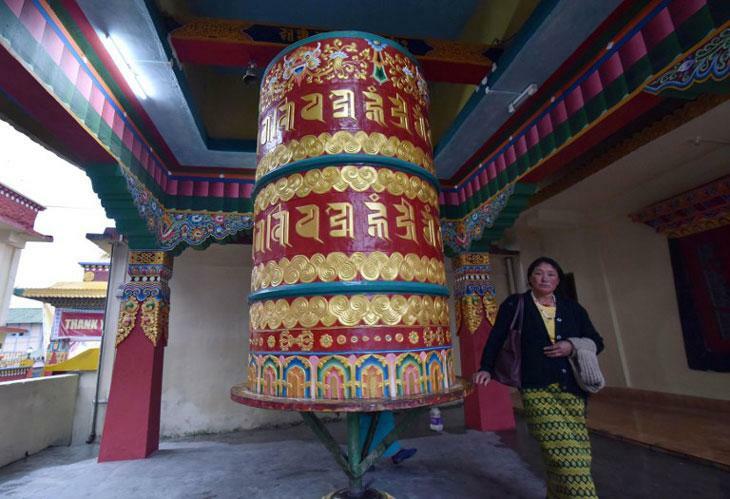 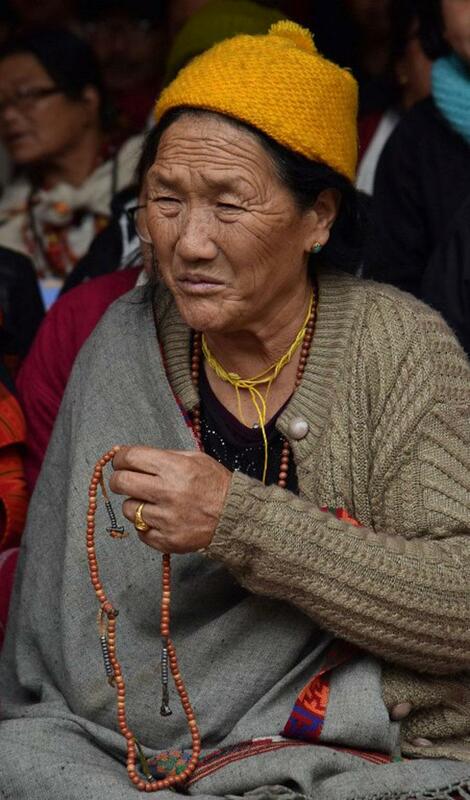 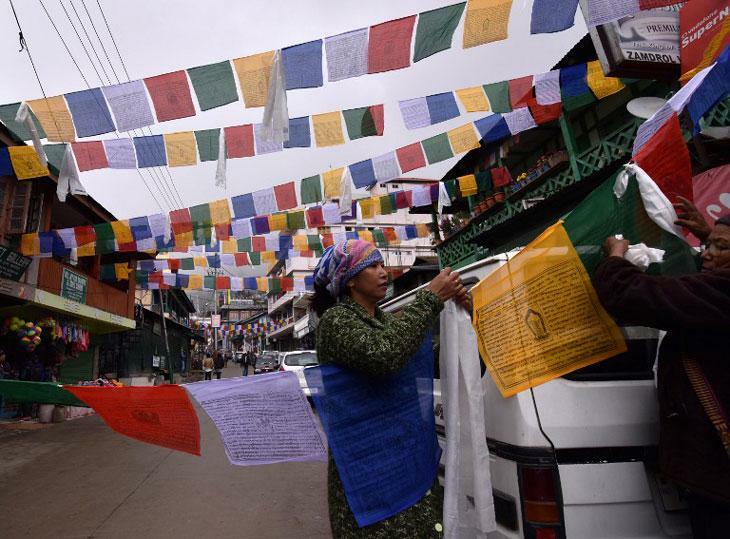 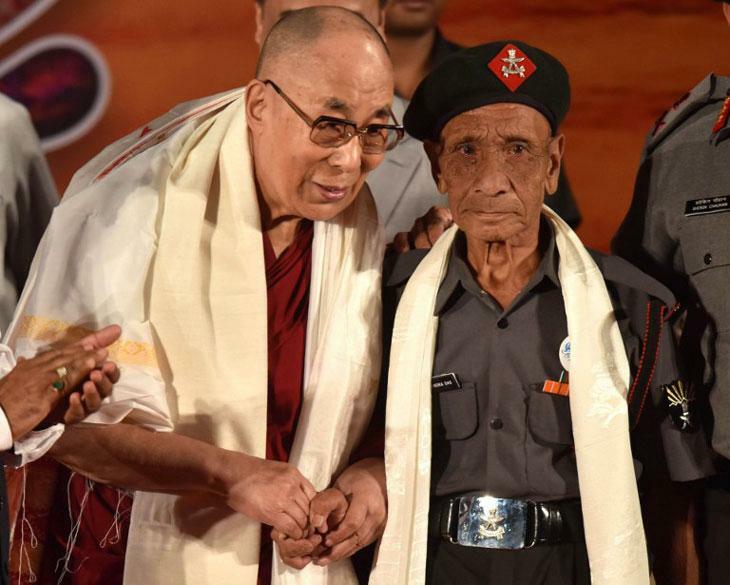 Coming nine years after his last visit to Arunachal Pradesh, the Tibetan spiritual leader has said that he was happy to be back in a region that rekindled memories of his escape from Tibet in 1959. 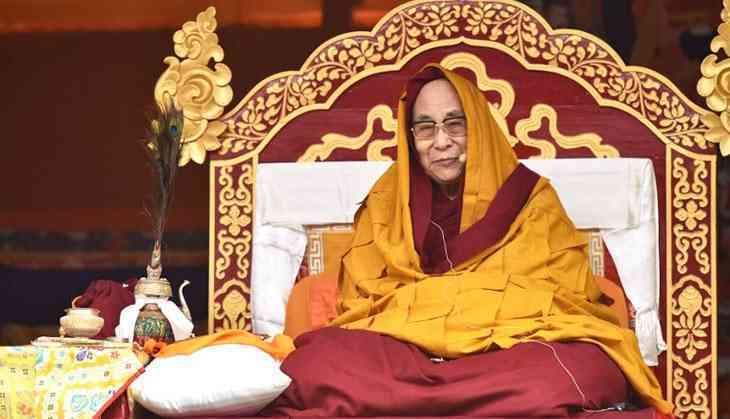 While both the Dalai Lama and India have reiterated that the visit is to promote religious harmony, China has resolutely opposed the visit, urging India to “avoid taking any action that would further complicate the border issues”.